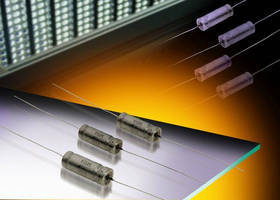 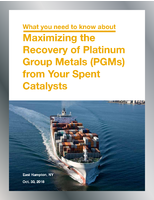 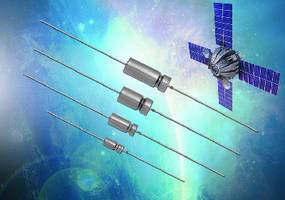 Solid Tantalum Chip Capacitors offer Weibull grading. 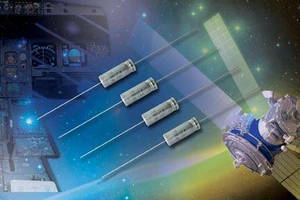 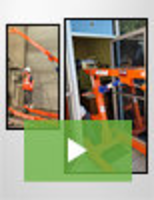 Large-Can Capacitors extend life in inverter application. 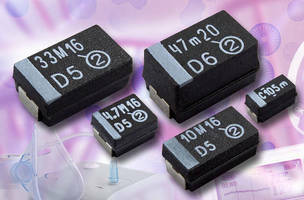 Wet Tantalum Capacitors offer capacitance to 1,000 ÂµF. 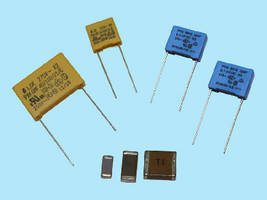 Aluminum Electrolytic Capacitors have screw terminal connections. 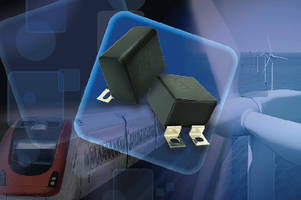 Snubber Capacitor mounts directly on IGBT module.